Golf is a social game! Make it personal by learning, practicing and playing golf together with your loved one. Enjoy a golf lesson at the zion hills. You or your partner need not have any experience or equipment of golf beforehand - your coach will provide everything and tailor to your needs. 1st thing that welcomes you is the lush green ambience and a picturesque setting of the zion hills. This is closely followed by a welcome tour by your host and coach for the day. 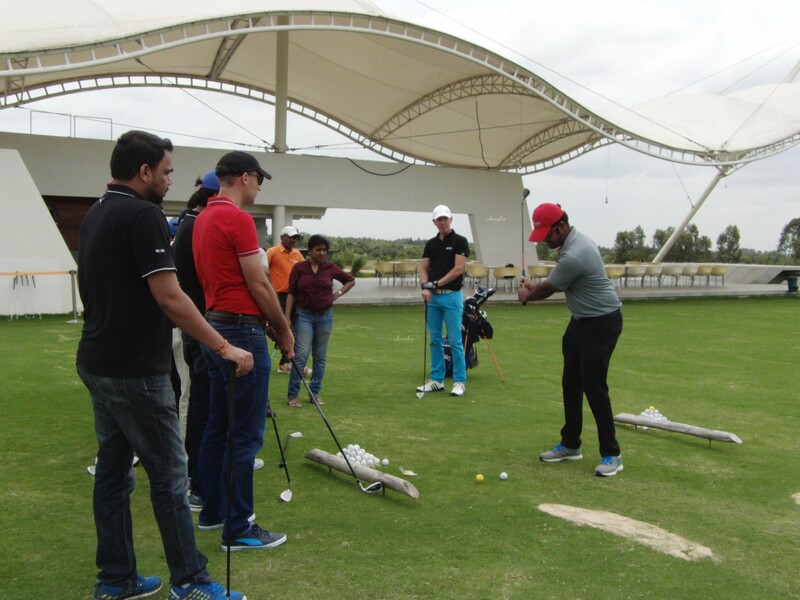 And thereafter the essence of this date experience - a session at the Golf Driving Range - where you learn something new together, help each other and even show-off!. Now is the time to drive your golf balls crazy! Perfecting the golf swing will take some learning and unlearning. You would need to let go of those cricket and badminton swings and learn the harmonious body flow golf swing. Your partner will need your encouragement and criticism, and that healthy competition! Who will hit the first 100 yards shot? Can we even get to the 200 yard shot? There are 9 holes at present at the Zion Hills for you to test your golf skills. 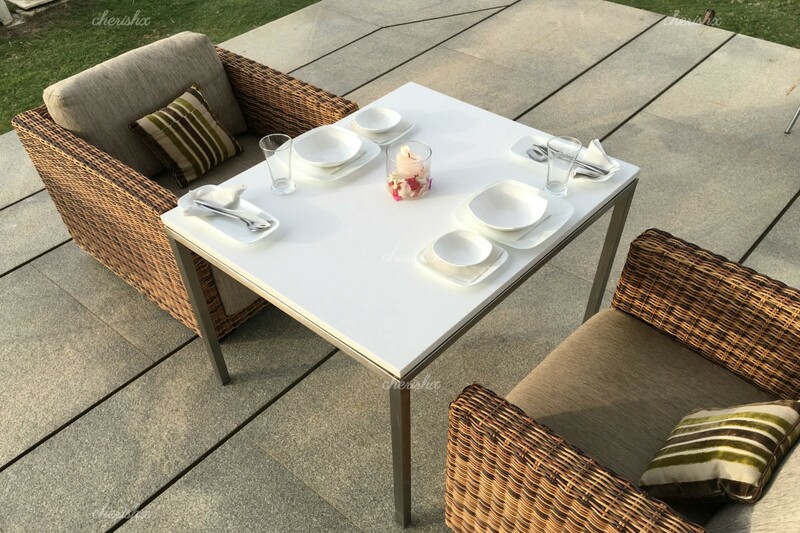 This engaging place is situated near Kolar mines, a two hour beautiful drive from Bengaluru. 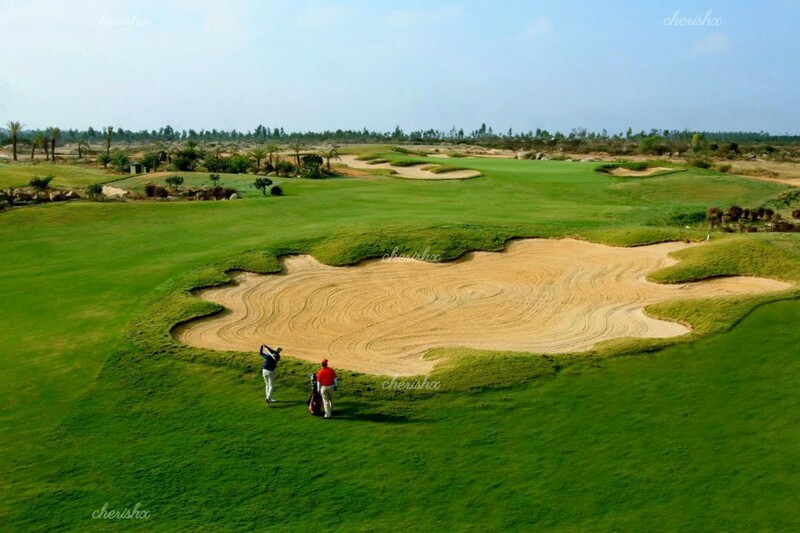 Playing at this Robert Fream designed golf course with large multi-tiered greens, daunting holes, none more so than a par 3 which plays to over 250 yards from the pro-tees with a lake to carry, is going to be an experience one wouldn’t forget quickly.